At Goalbook, we believe that transformational instruction is designed. Educators must design instructional experiences that are standards-aligned and rigorous as well as engaging and accessible for the wide variety of students in their classrooms. This can’t be achieved if they simply follow a scripted lesson plan or textbook. A big step toward helping educators become instructional designers is our newest feature—Collections in Goalbook Pathways. This feature allows educators to discover and curate instructional resources as they design instruction. The distinction between a teacher who plans and a teacher who designs is that the planner is focused on the logistics of delivering content and the designer is focused on solving complex challenges that their students face in the most efficient and effective ways possible. 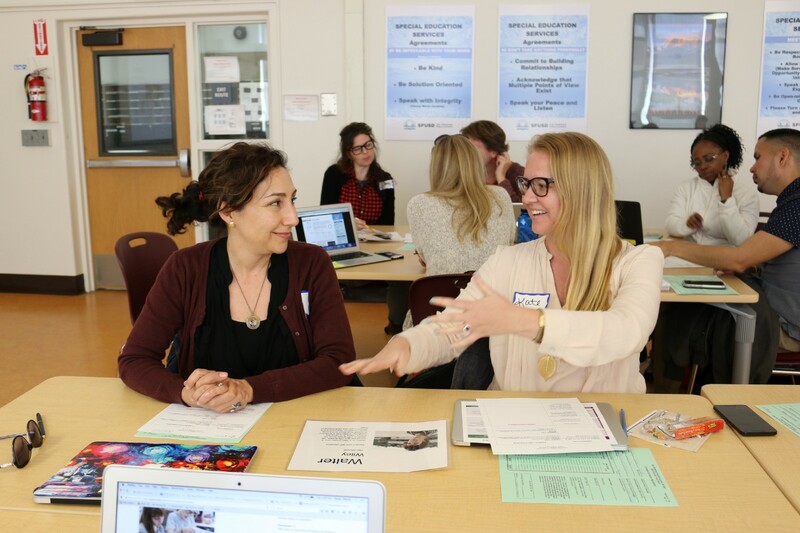 Instructional designers are deeply concerned with helping their students become expert learners, and a major component of doing that is ensuring that the instructional resources they use connect directly to their students’ highest areas of need. 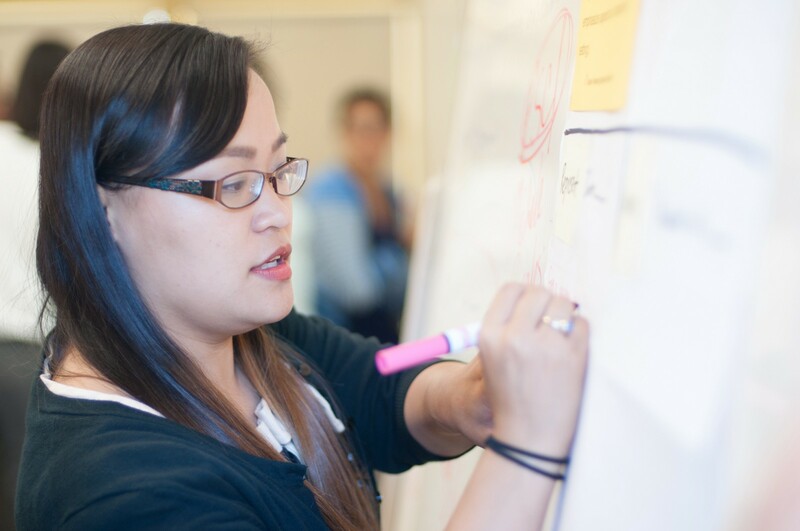 Instructional designers wear a lot of hats: they are amazing communicators, problem-solvers, builders, partners, guides, learners, and so much more. Consequently, they require a level of freedom and autonomy that allows them to creatively engage with their students. Collections, as a design tool, doesn’t constrain educators with a specific methodology for curating content. Educators have the freedom to collect and categorize instructional materials however they see fit; this can mean organizing standards, assessment items, and reading passages for a whole class unit. It can also mean organizing UDL strategies, math projects, and student-to-student discussion protocols for a small group. The possibilities for creating personalized Collections are limited only by the imagination. 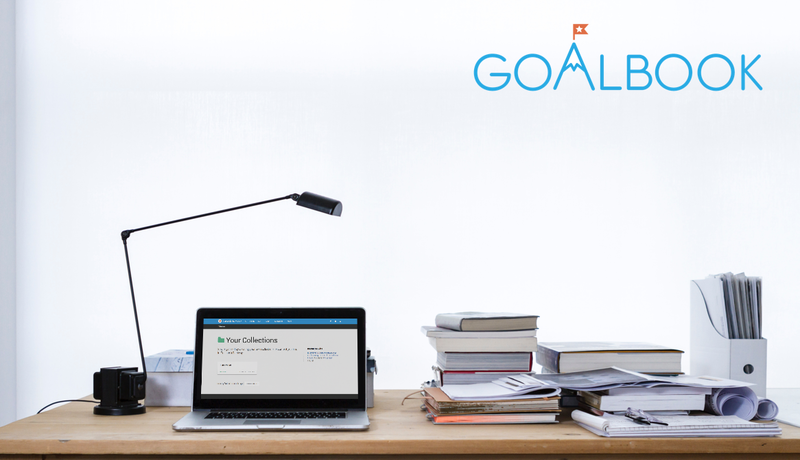 Learn how to use the Collections feature in Goalbook Pathways!